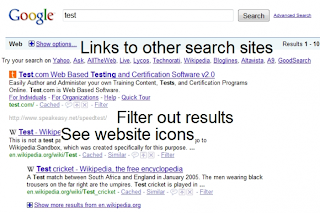 Many times google give text adds in the search so to remove them i have a software for you. It is actually an add-on for firefox . You just need to download optimize google add-on for firefox. In the end i would like suggest you to use google suggested sites which make searching on this powerfull search engine easy. Then subscribe to HT to remain updated.